A new £10 million research programme to investigate how the Arctic Ocean is changing kicked off last week (Friday 30 June) with its first research expedition to the Barents Sea. 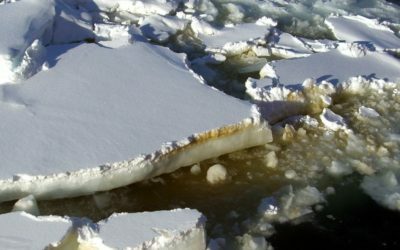 More than 20 researchers from 16 UK research institutes, including British Antarctic Survey, will join forces on board the RRS James Clark Ross to investigate the knock on effects of rapid warming and sea ice loss in the Arctic region. 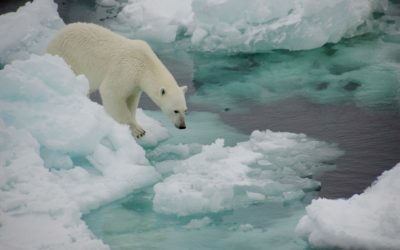 Some of the clearest signs of change are the thinning and retreat of sea ice and the migration of species into the Arctic that normally live at lower latitudes. These changes are likely to have an unprecedented impact on how the Arctic ecosystem operates. For example, as the fastest warming oceanic region in the world, the Arctic could be free of sea ice in summer within a few decades. This change is likely to affect the UK climate and economy, with anticipated impacts on industries like tourism and fisheries. The UK scientists will contribute to international efforts to build a comprehensive picture of the constantly changing Arctic environment. They will look at a wide range of complex interactions between different organisms in the ocean and at the seafloor. 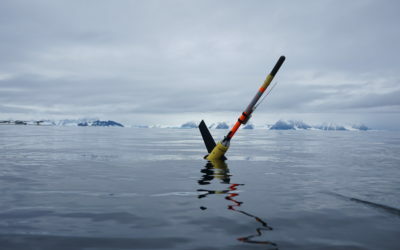 Robotic underwater vehicles will also be deployed to collect data near the edge of the sea ice. Hundreds of litres of seawater will be filtered to capture phytoplankton, and special plankton nets will capture zooplankton, small animals that are an essential food source in the Arctic. 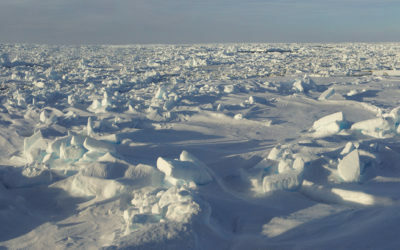 The ultimate goal of Changing Arctic Oceans, which is funded by the UK’s Natural Environment Research Council (NERC), is to generate a better understanding of the Arctic so models can more accurately predict future change to the environment and the ecosystem.  Within the Programme itself there are 76 scientists, with the lead investigators from the Scottish Association for Marine Science (SAMS) and the universities of Leeds and Liverpool.